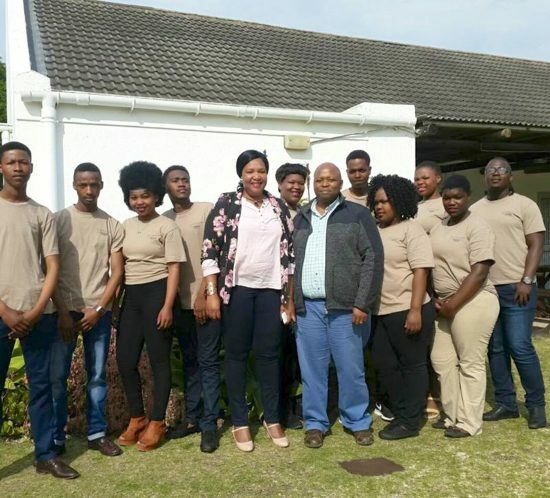 Young people in the Kouga area have been working hard to develop essential life and technical skills to help them get a job and get ahead. SAWEA and its legal counsel have welcomed clarity on NERSA process, while strongly objecting to Eskom’s lack of engagement. SAWEA declared a power procurement dispute in October 2016, requesting the National Regulator (NERSA) to undertake an investigation into Eskom’s continued unwillingness to fulfil its mandate as purchaser of power duly procured by the Department of Energy. 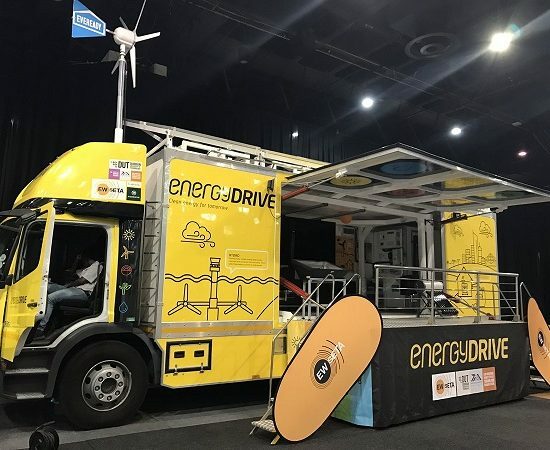 The South African Wind Energy Association (SAWEA) will partner with the Durban University of Technology and the Council for Scientific and Industrial Research (CSIR) and embark on an educational road trip with the EnergyDRIVE. This custom-built truck is designed to teach rural learners about the benefits and uses of renewable energy technologies and is expected to engage with over 2 500 rural high school learners located close to wind farms.